We express our deepest sorrow and solidarity with the French people in connection with the tragic events in Paris. We express our deepest sorrow and solidarity with the French people in connection with the tragic events in Paris. Our thoughts are with our many French students and their families and with our French cooperation partners in education and research. Foto: Frank Holthe. 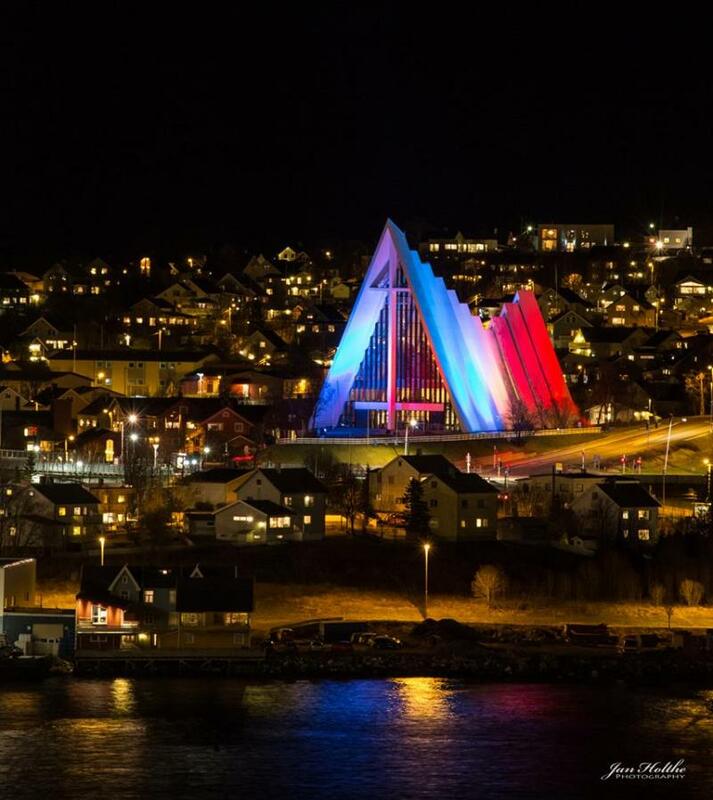 The Arctic Cathedral in Tromsø 14.11.